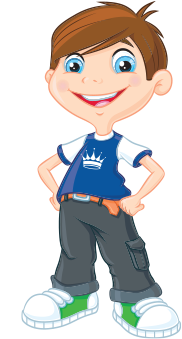 Tumble Town is an award winning children's entertainment service in West Yorkshire. We offer Soft play hire, wedding services, mascot hire and character balloons! Whatever the event, Tumble Town brings the fun to you. We cater for Birthday Parties, Christenings, Weddings, Garden Parties, BBQ's, Corporate Events and a variety of fundraising events. Our soft play equipment is suitable for the under 5's, our balloons make a fun alternative to party bags and our mascots can add an extra special touch to any event. Getting married and want to keep the little one's entertained? We can provide a fully staffed crèche service which incorporates our soft play equipment, to let you relax and enjoy yourself knowing that the children are having just as much fun as you!